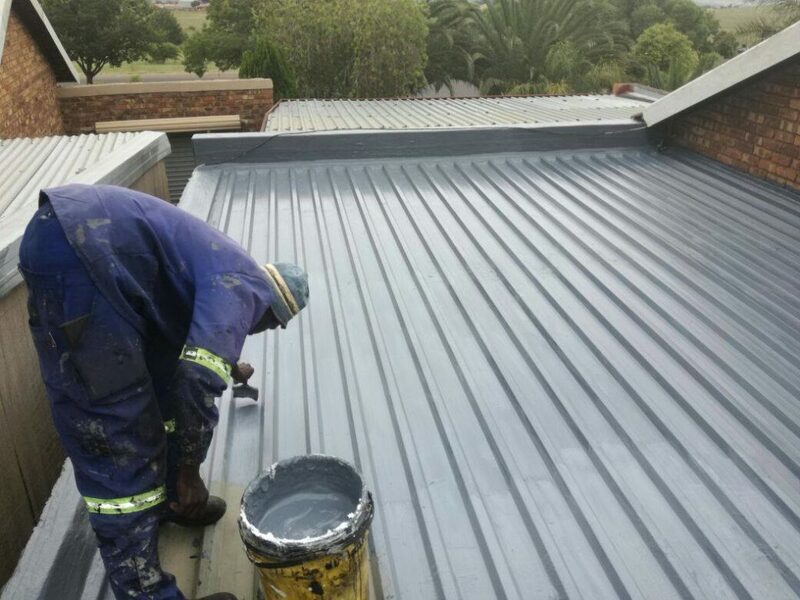 Mpumalanga Rubber’s liquid rubber product employed extensively as a roof repair product has become the roof waterproofing solution of choice among South African home, commercial and industrial property owners alike. Rubber in a liquid form also known as Ethylene propylene diene monomer or EDPM is a popular roof repair choice as it offers in excess of 30 years of protection against leaks if applied correctly. 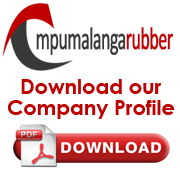 Our liquid rubber roof repair products offer our customers complete peace of mind. Extensive testing on South African roofs which are subjected to extreme summer heat and freezing winter cold are well within its tolerances and don’t have any effect on the products’ integrity. 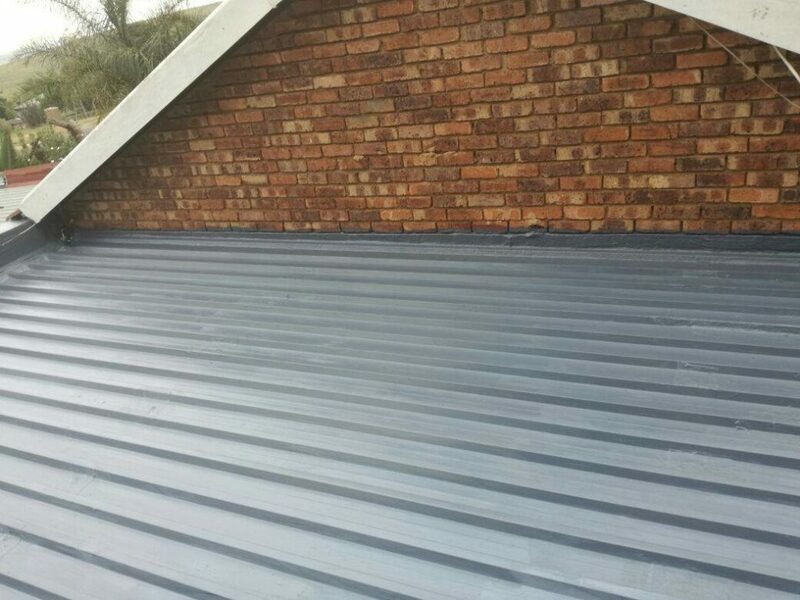 Because of the durability of our product and the professional installation which is backed by our 10 year workmanship guarantee, this is also one of the most environmentally friendly roof repair options available to South African home owners and commercial and industrial building managers alike. Unlike regular paint, our rubber EDPM roof waterproofing products have a Solar Reflectivity Index (SRI) rating of 101, offering a fair amount of thermal insulation, locking in the heat in winter and keeping your home cool in summer resulting in lower utility bills. Our products are also suitable for repairing cracked parapet walls, sealing roof leaks around skylights, sealing around air conditioning equipment and pipes leading into or out of a roof or walls as well as waterproofing eaves and troughs. If you have a leaking roof and would like a free quote and assessment, simply fill out our contact form alongside and an experienced roofing waterproofing consultant will contact you to discuss your situation.